If you have a contract but just need to add in a communication clause, this is for you! 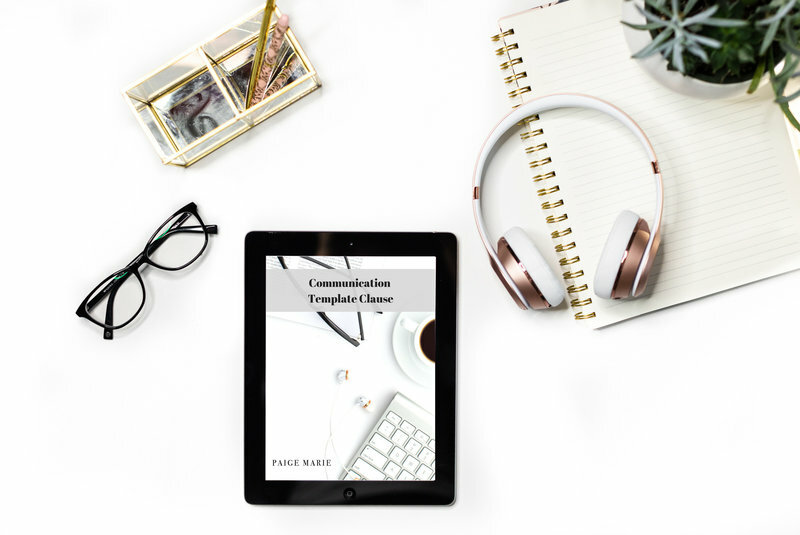 A communication clause states your office hours, your typical response time for emails, and informs your clients that you answer primarily through email. This clause is for any online small business! 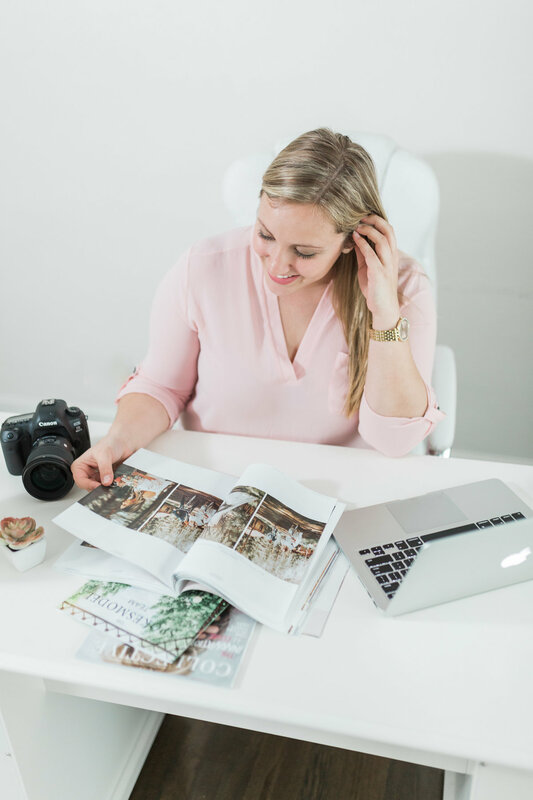 There is an additional section for photographers to add into their contract that explains when they will give out their phone number to clients prior to a session/wedding.